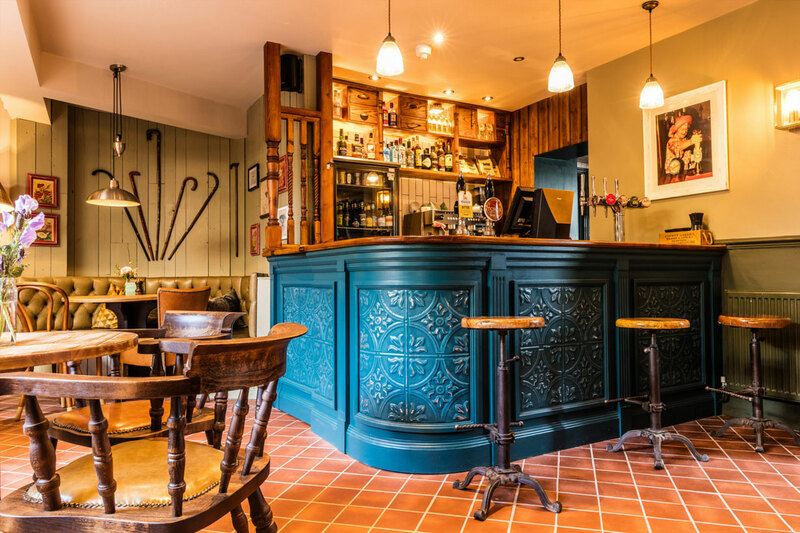 If you are looking for a place where you can enjoy your weekend or quick drinks with colleagues or family, then The Ferry Inn is one of the best pubs in Rye for such occasions. e Ferry Inn was built at the end of the seventeenth century and it served as a smuggler’s den for quite a long time. It has changed multiple hands over the years. It is one of the oldest pubs in Rye. At The Ferry Inn we have made a conscious effort to maintain its smuggler’s den appeal in terms of the aesthetics and ambience yet it is equipped with all the amenities required for a modern pub. During the summer, depending on weather conditions, you can enjoy the alfresco dining experience while watching the sun set across the Kent country side. In the winter, you can enjoy an indoor, open fire and the sound of crackling wood. We serve you with delicious food in a beautiful and warm environment. The dishes we serve are freshly made using herbs grown in our own vegetable patch. Our extensive liquor collection includes exotic and locally brewed wines including White Wines, Rose Wines, Dessert Wines, and Red Wines etc. If you would like to surprise a loved one just let us know and we will email or post a gift voucher to them. We also cater for a variety of events ranging from corporate parties to wedding reception dinners and family lunches. We can help you arrange a lovely event conveniently. 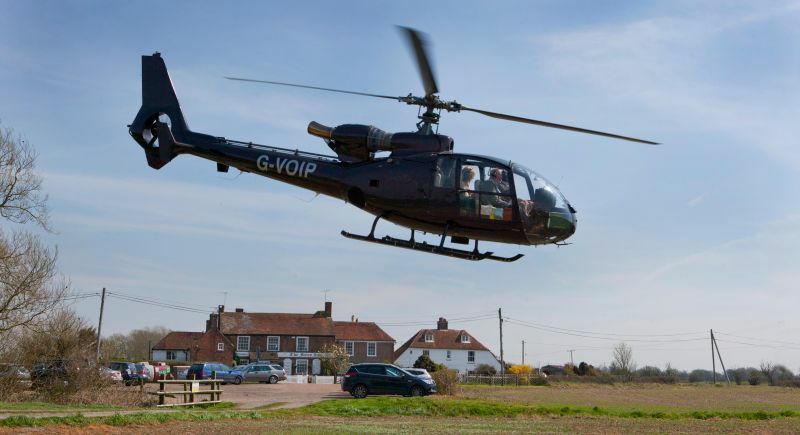 In addition, if you are visiting Rye for the first time to spend a weekend exploring the Kent countryside, we can provide you with a list of safe and secure holiday homes where you can stay for the duration of your trip. So whenever you are looking to spend a few hours with your family or want to book a place for an event, you can count on us. All you need to do is call us at. 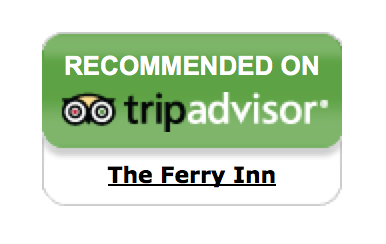 Tel: 01233 758246 or you can also email us anytime at: info@oxneyferry.com. Drop in for drinks at: Appledore Rd, Stone-in-Oxney nr Tenterden TN30 7JY, United Kingdom.